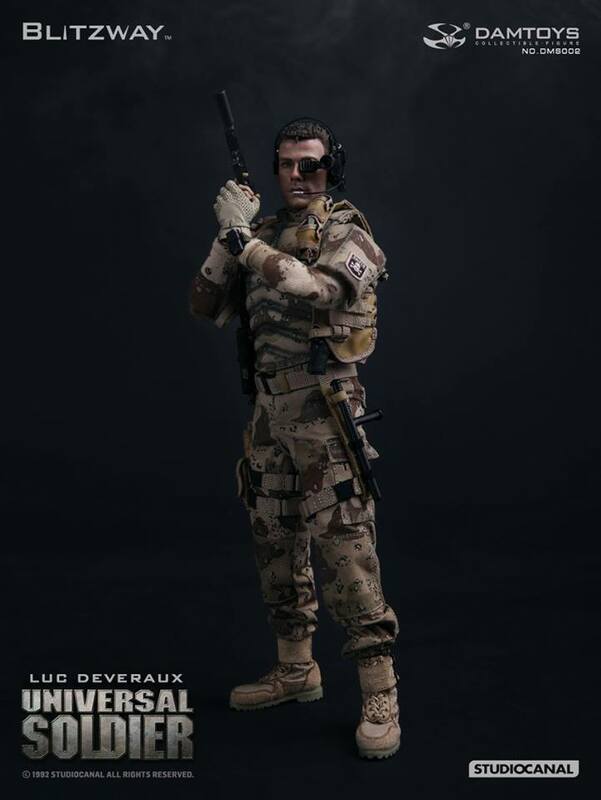 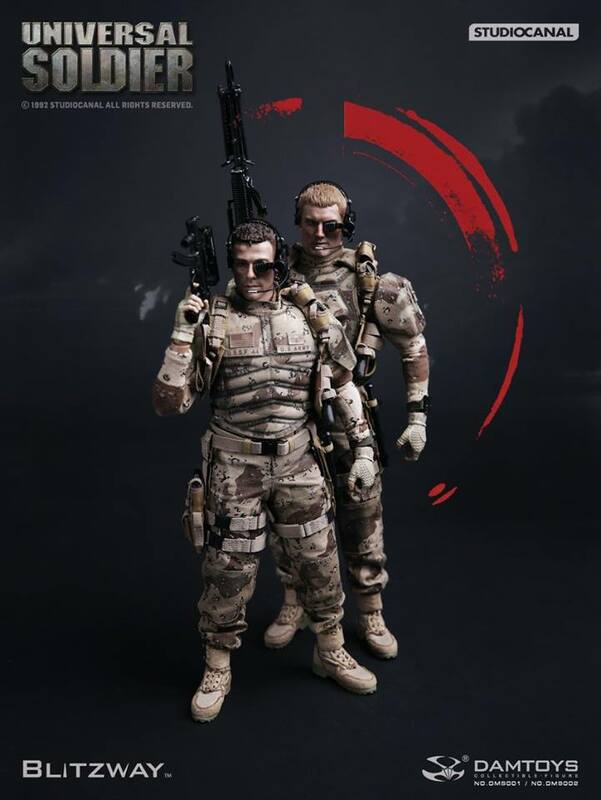 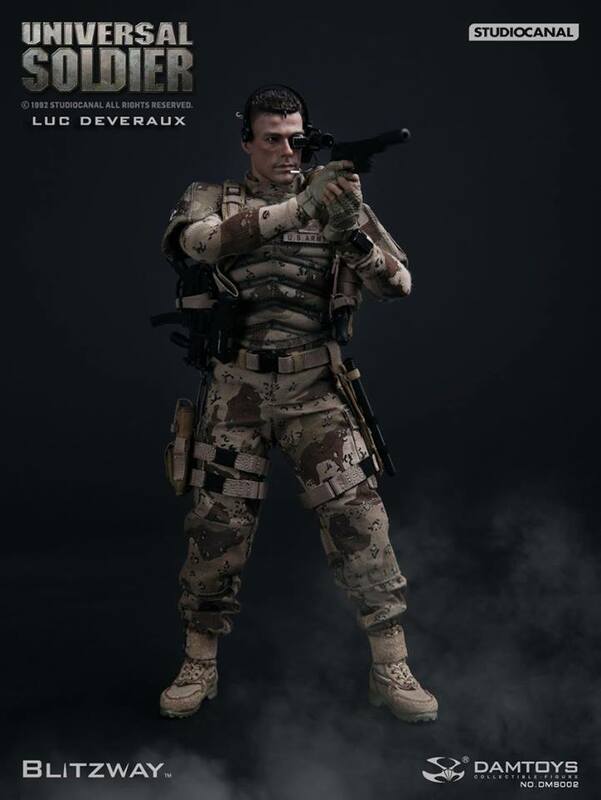 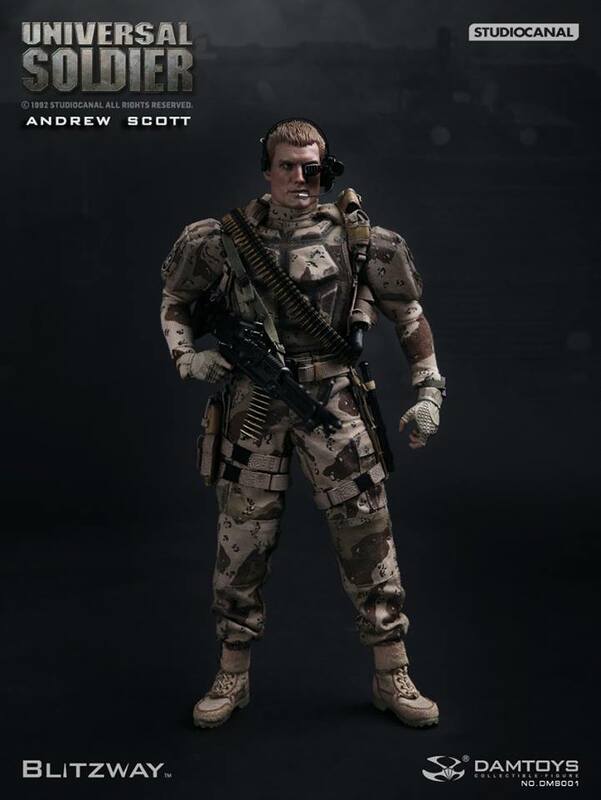 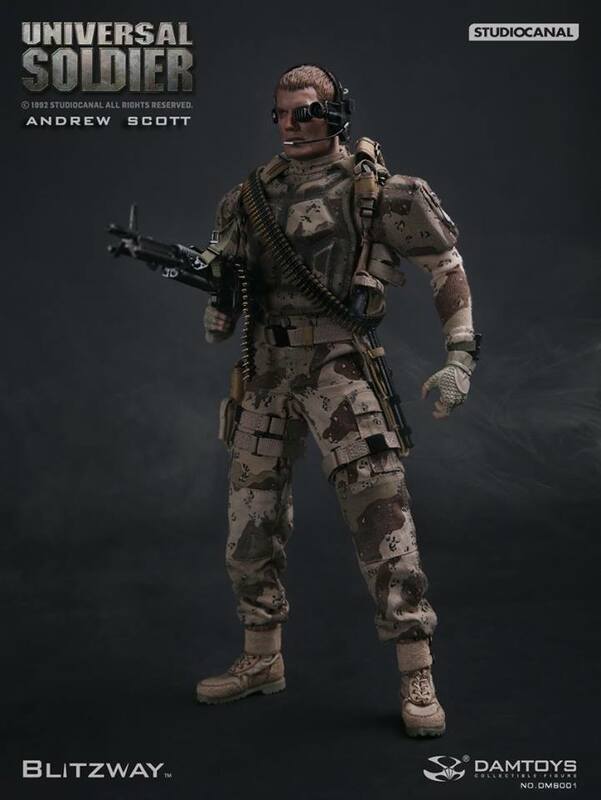 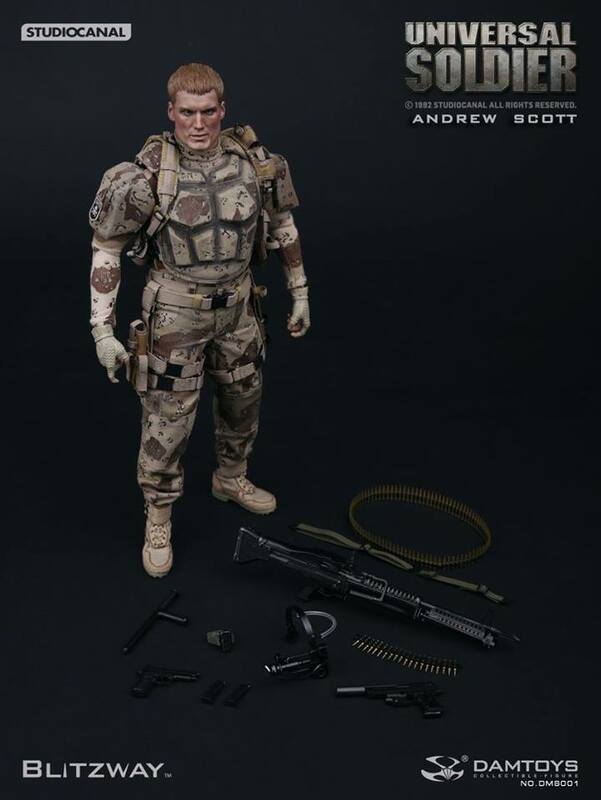 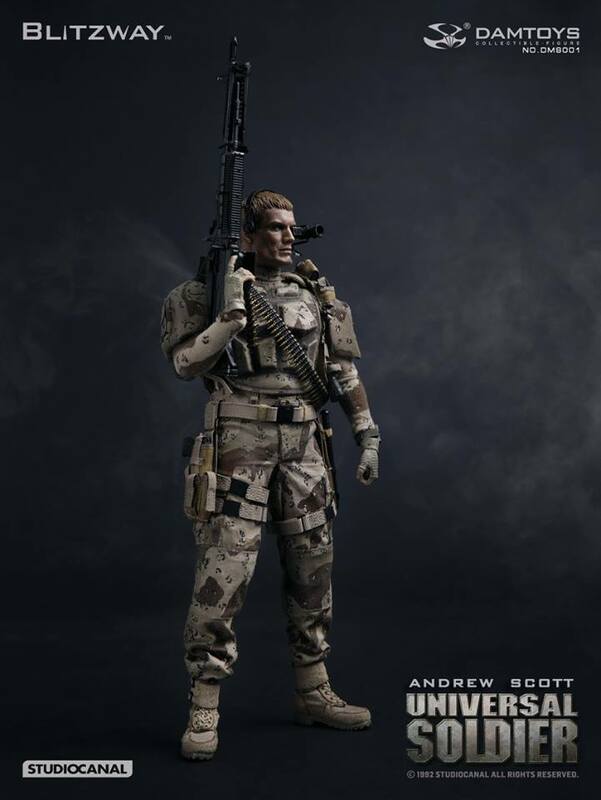 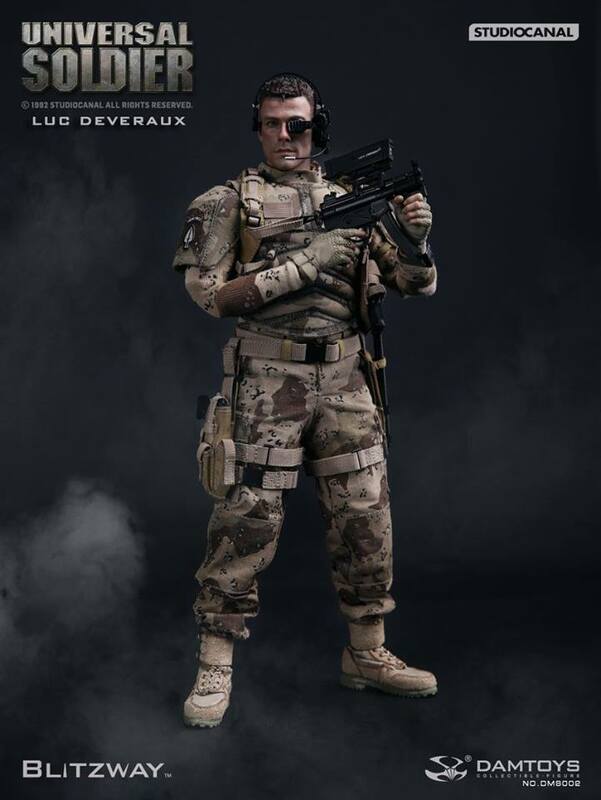 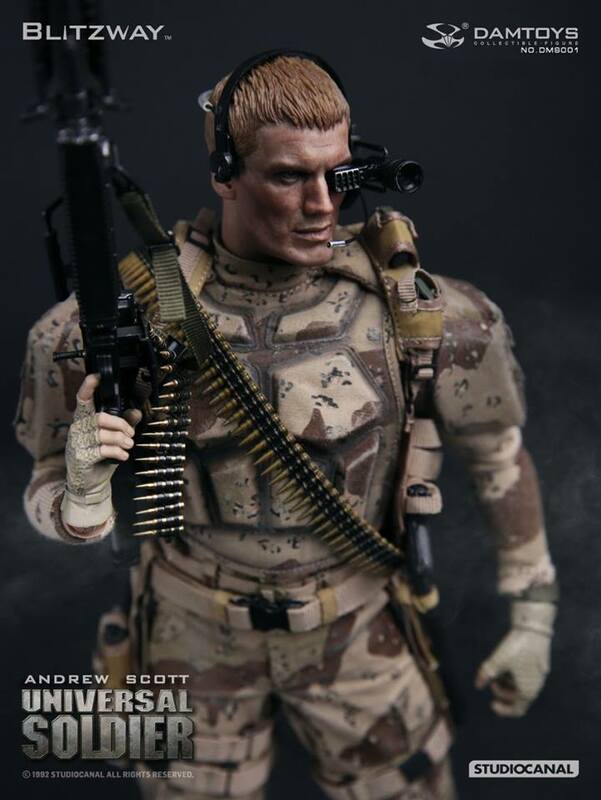 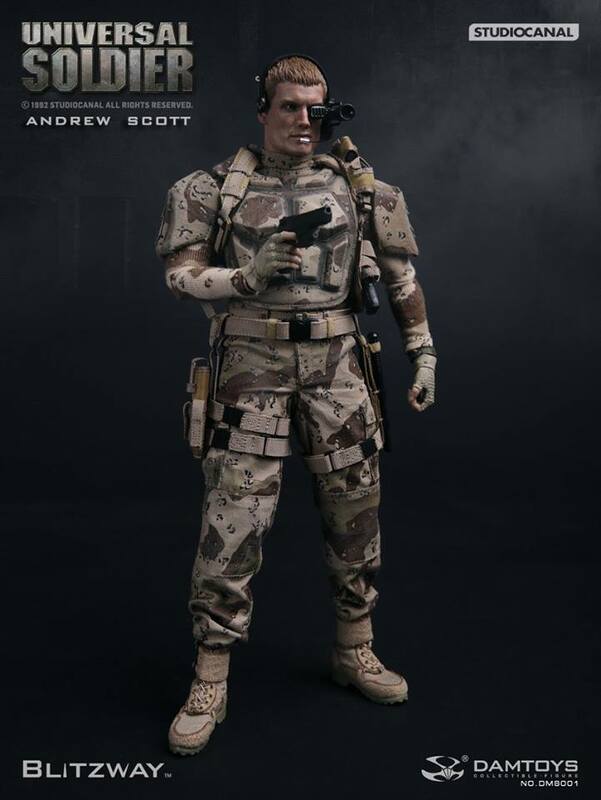 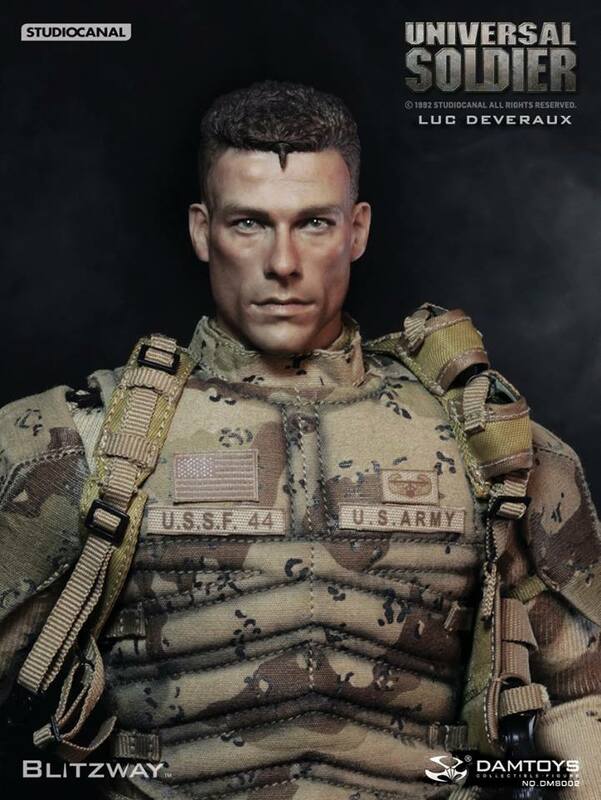 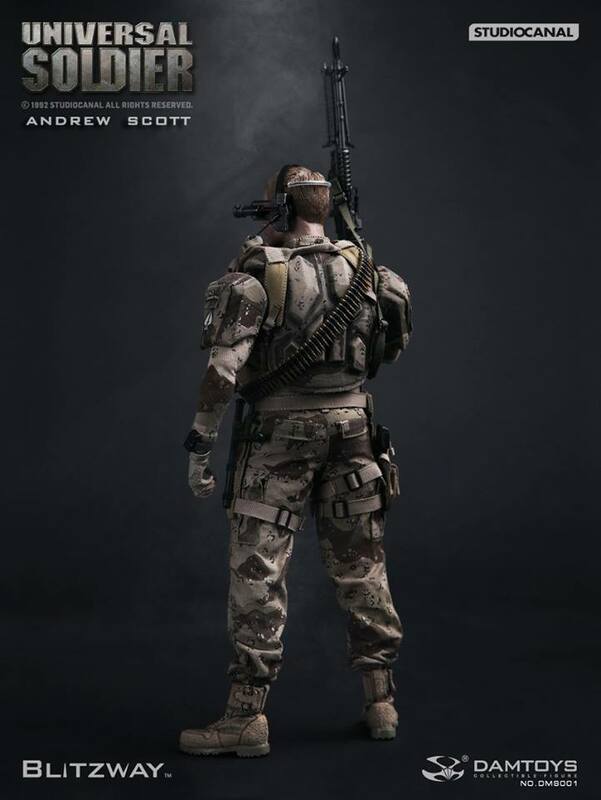 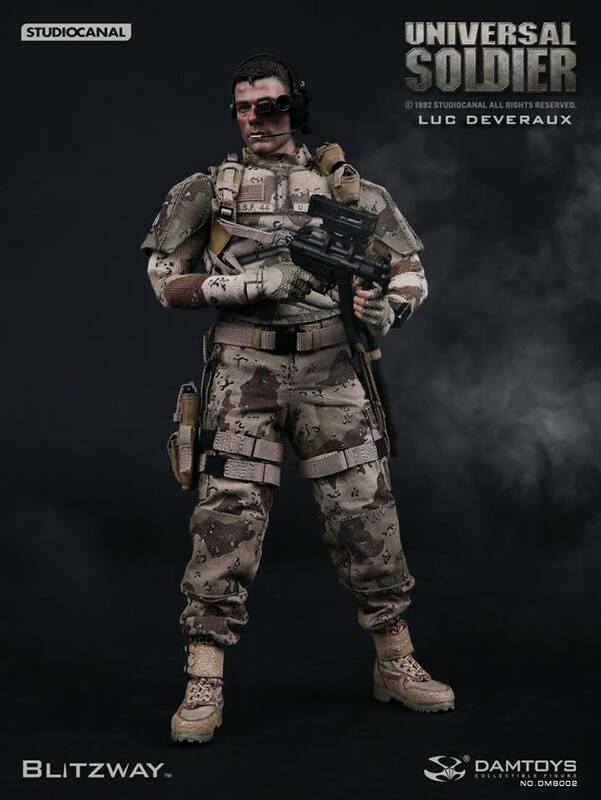 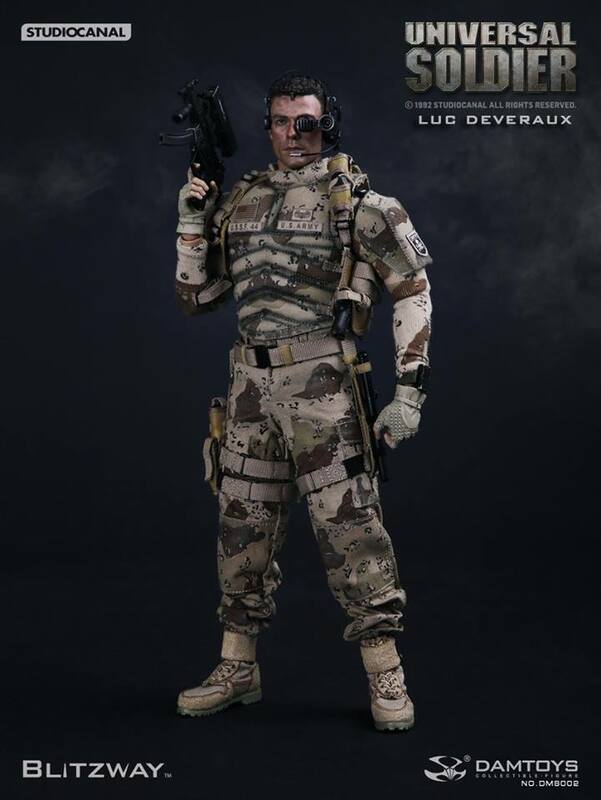 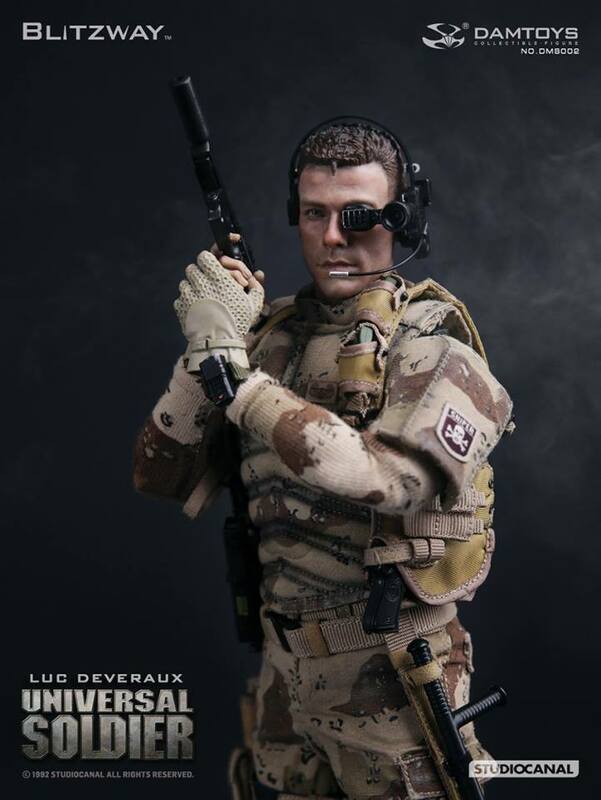 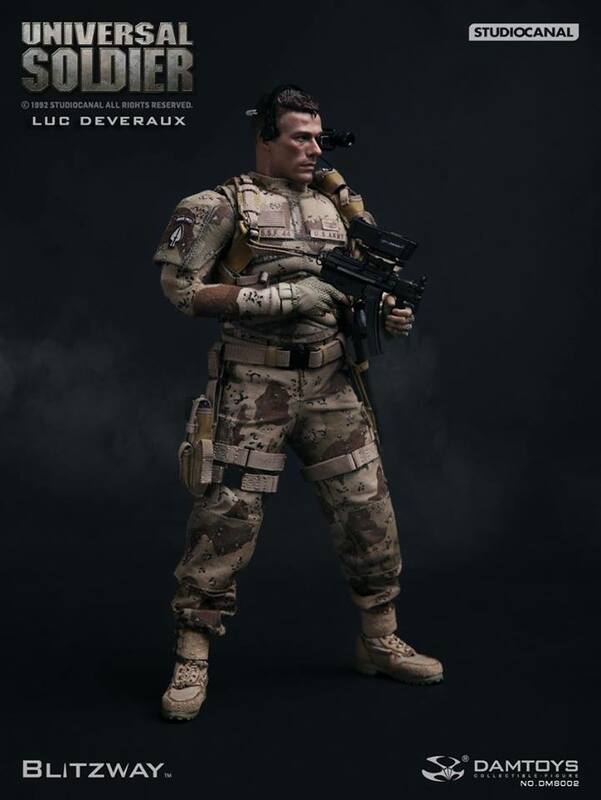 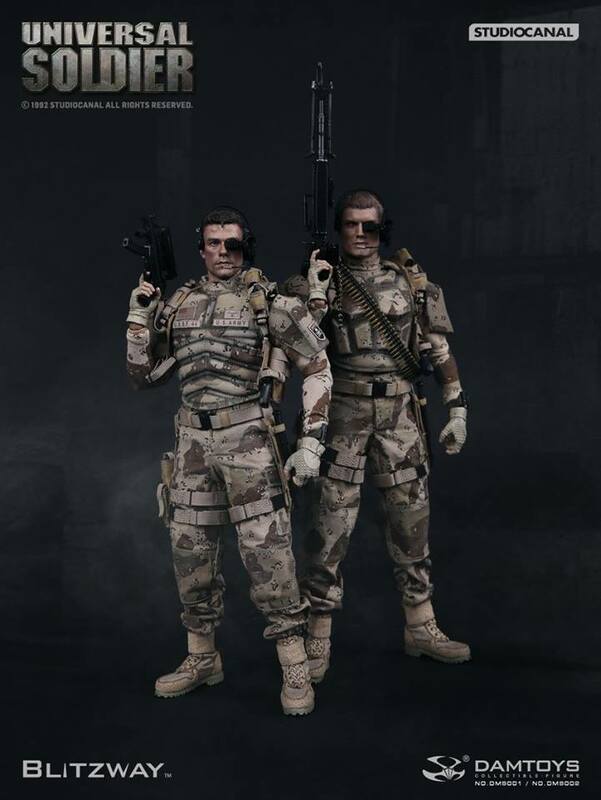 We are excited to announce Damtoys X Blizway 1/6th Scale Universal Soldier - Andrew Scott & Luc Deveraux collectible pre-order details! 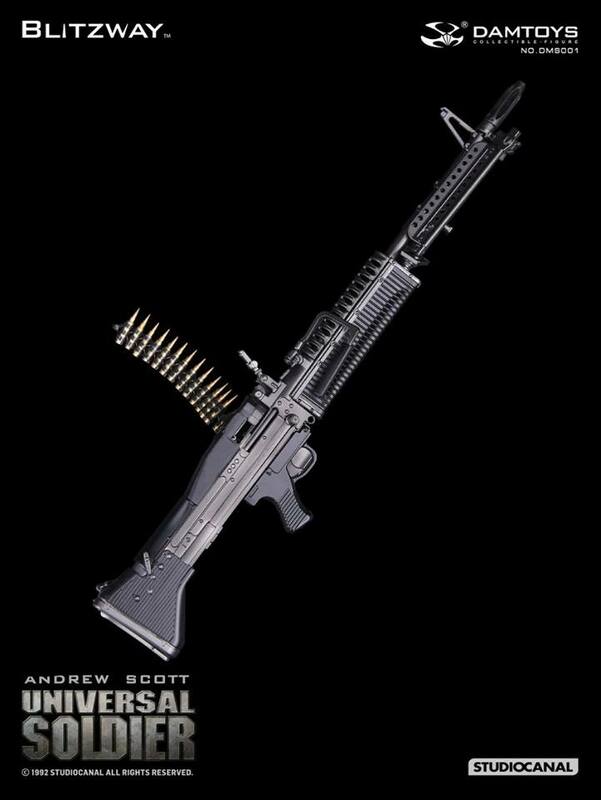 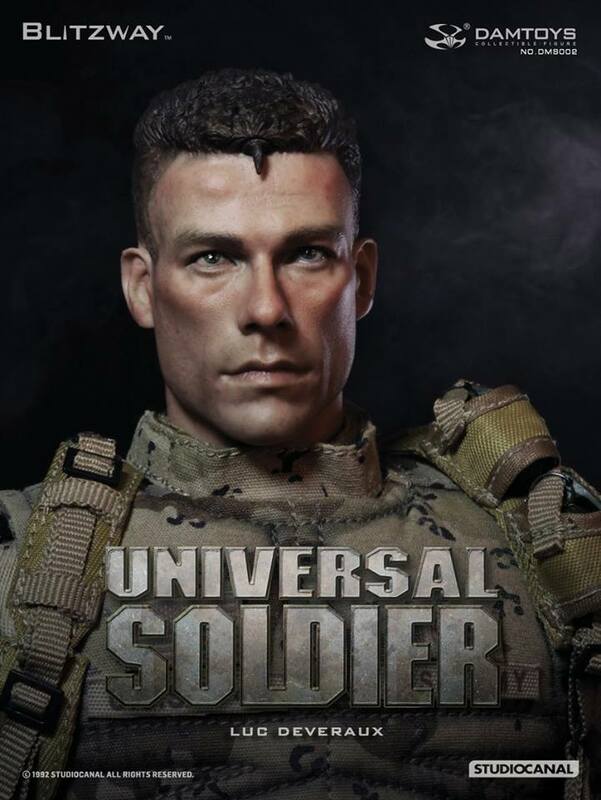 It’s based on the epic Sci-fi film Universal Soldier (1992), directed by Roland Emmerich. 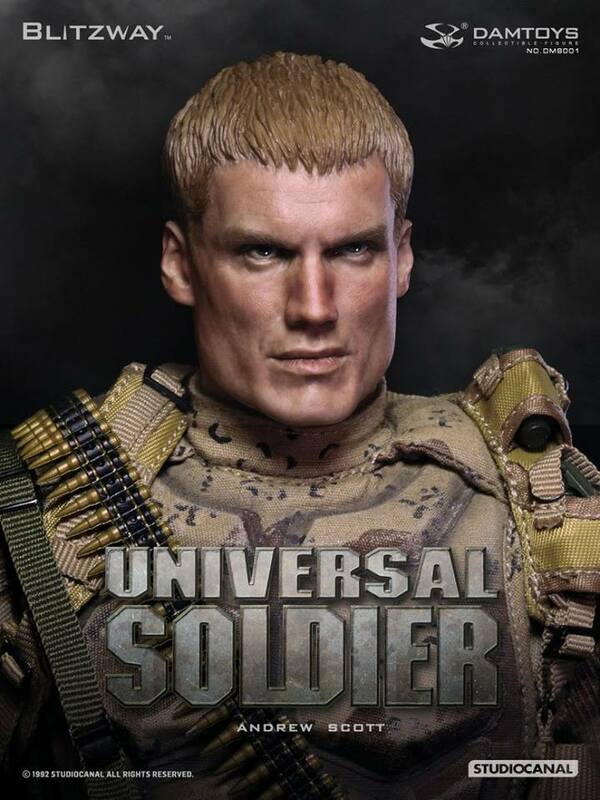 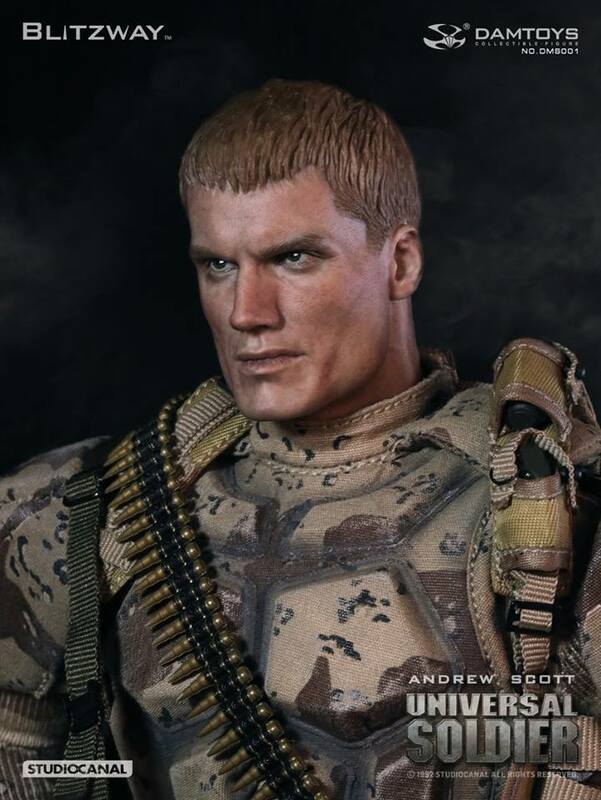 Dolph Lundgren as Sgt. 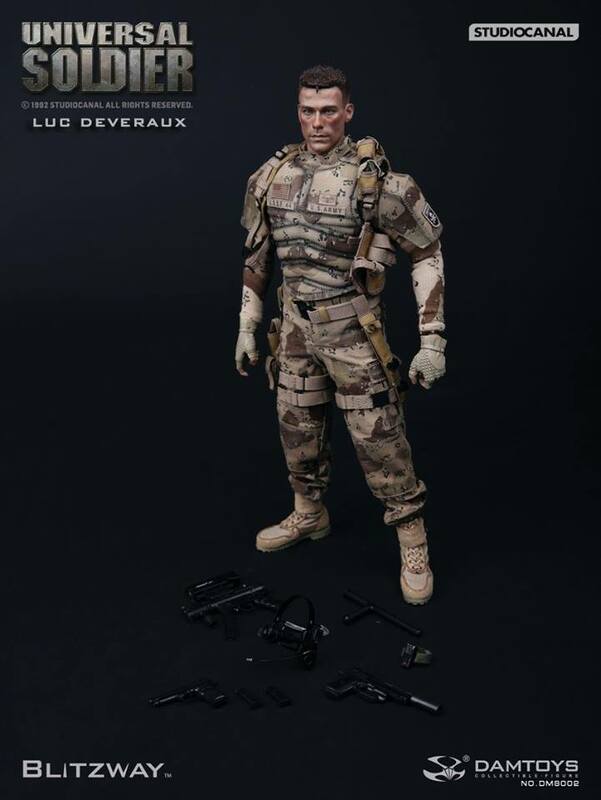 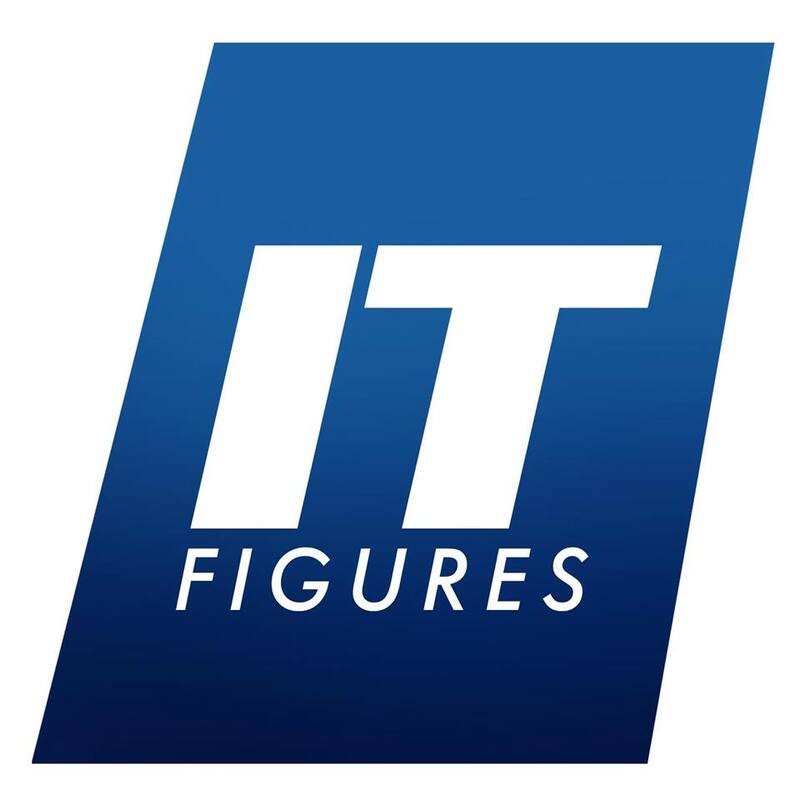 Andrew Scott / GR13 and Jean-Claude Van Damme as Luc Deveraux / GR44, and now both of them are available for pre-order in highly detailed 1/6th scales collectible figures! 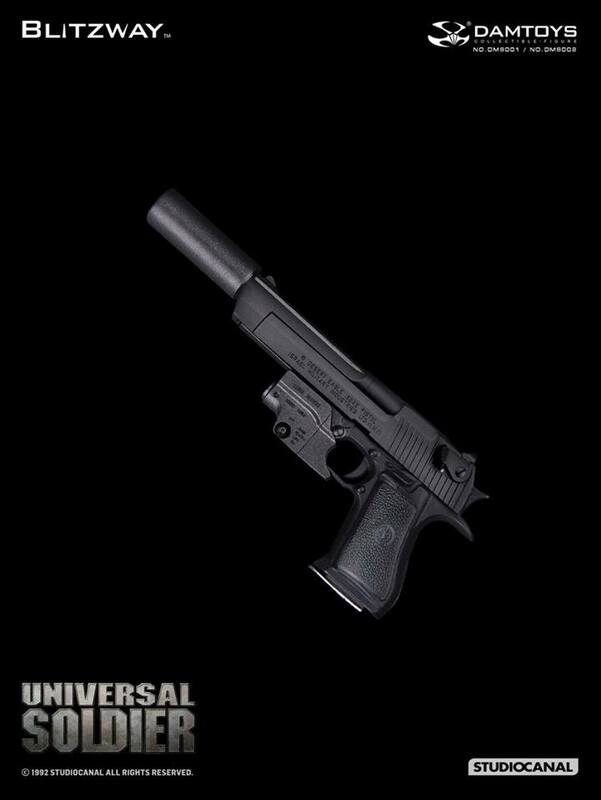 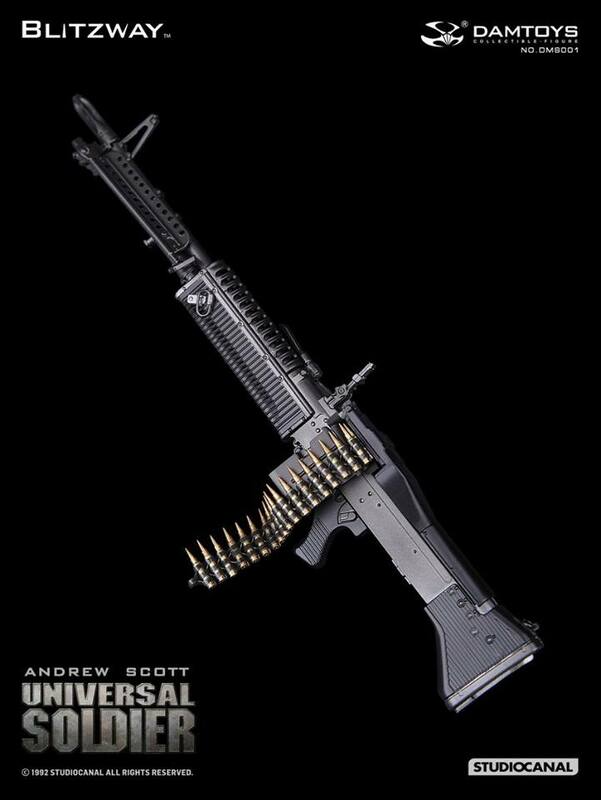 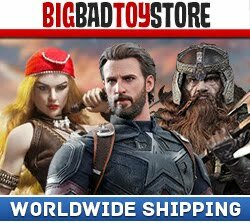 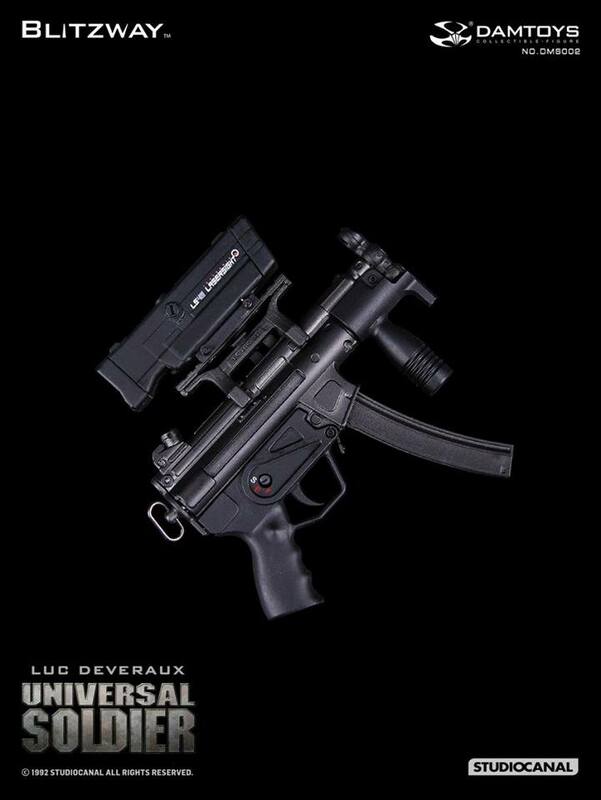 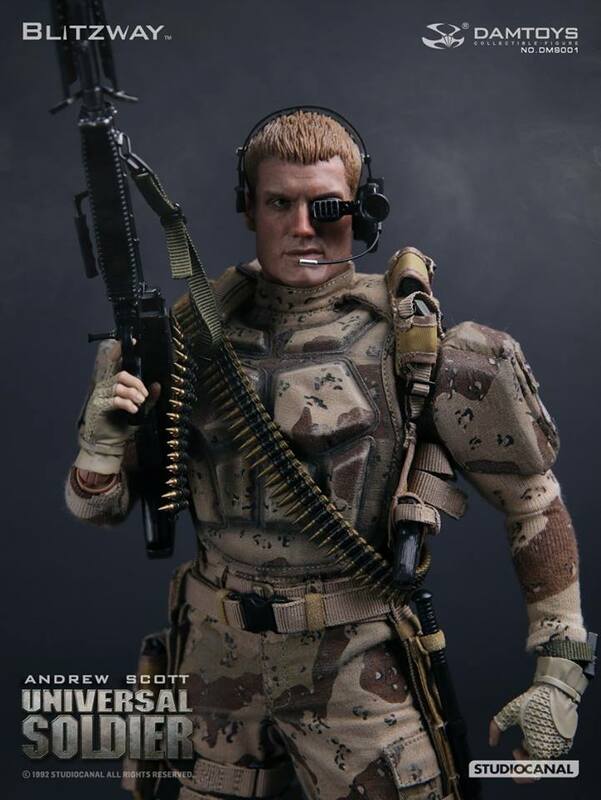 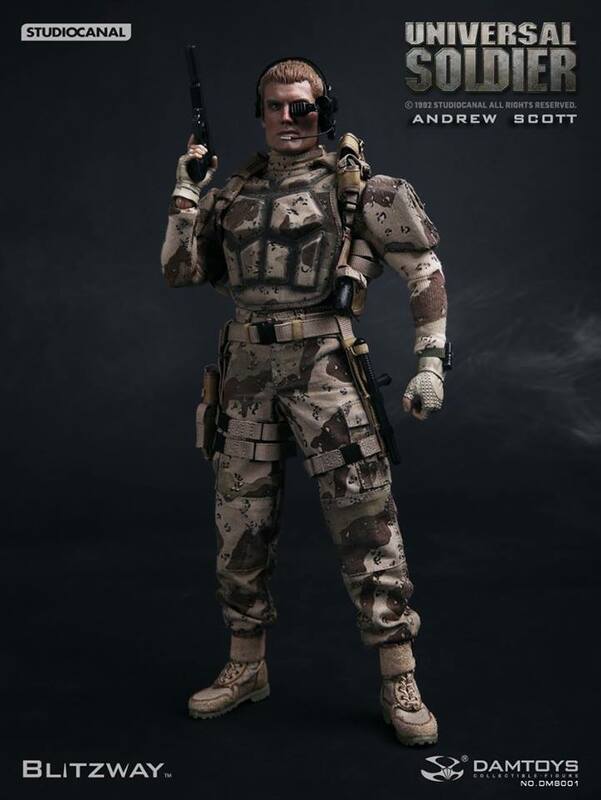 Universal Soldier Collectible figures was co developed by best team from Damtoys and Blitzway.